The government sources also clarified that it is not possible for the ministers to hold foreign trip if the decision on their request is delayed a few more days. 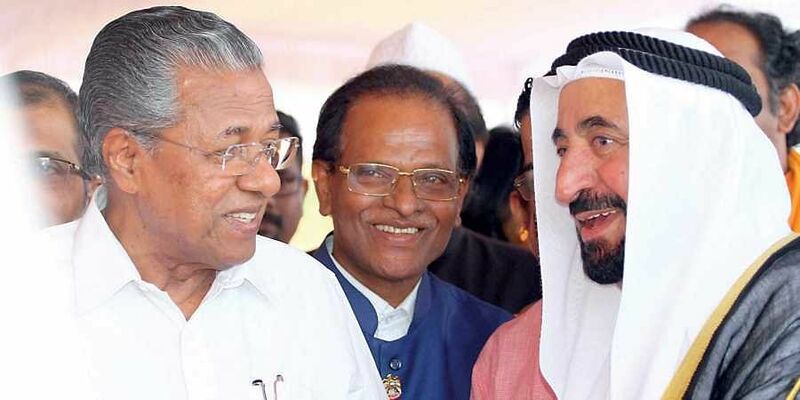 THIRUVANANTHAPURAM: Even as the dust kicked up over accepting of foreign aid to deal with the flood situation in Kerala is yet to settle, another row over the visiting of chief minister and cabinet ministers foreign countries is set to hit headline with Centre sitting on the request seeking permission of the state ministers. According to sources in the state government, the chief minister and 17 ministers have requested the office of the Prime Minister and Ministry of External Affairs seeking permission to visit foreign countries especially Middle East countries as part of resource mobilization from October 17 to 21, during the Puja holidays. But the Centre is yet to give permission for the state cabinet ministers, while it is learnt that the chief minister was given conditional permission to visit foreign countries. It is not known whats are the conditions stipulated by the Centre for the chief minister for visiting the foreign countries. The government sources also clarified that it is not possible for the ministers to hold foreign trip if the decision on their request is delayed a few more days. The Union Government has also courted controversy last year with denying permission to state Tourism and Cooperation Minister Kadakampally Surendran to attend the 22nd session of the general assembly of the World Tourism Organisation (UNWTO), in Chengdu, China. Earlier, Rajya Sabha member and former Minister Binoy Viswam has moved the Supreme Court, seeking to wield its extraordinary constitutional powers under Article 142 of the Constitution to do “complete justice” and direct the Centre to allow foreign aid for flood relief work and rehabilitation in Kerala, after the Centre turned down the proposal of the United Arab Emirates (UAE) to provide financial assistance to help Kerala.